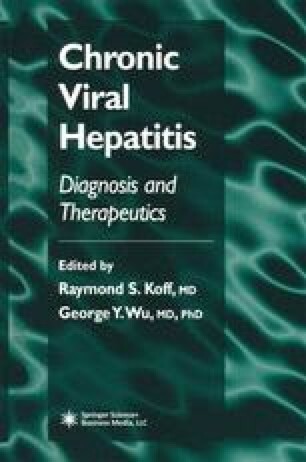 Each patient with chronic viral hepatitis has a unique medical and psychosocial history. Developing the therapeutic plan and effectively managing the patient with chronic viral hepatitis involves taking care of the entire patient, anticipating the needs and potential problems for each patient, and educating the patient regarding their disease and its management. Developing the therapeutic plan and initiating treatment for the patient with chronic viral hepatitis is best achieved with a team approach, with the patient clearly in the center of the team.